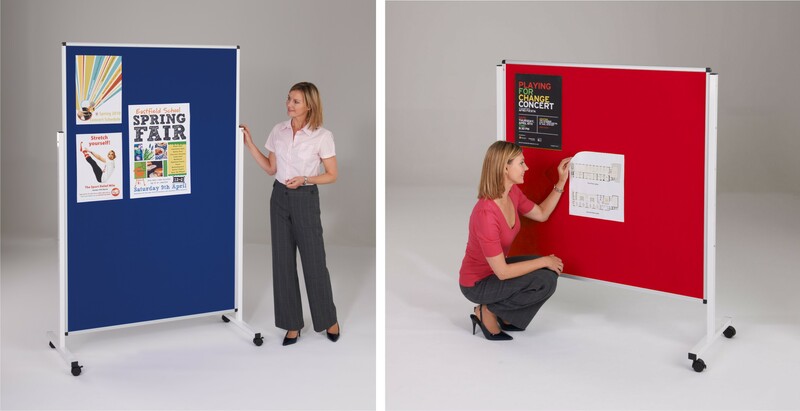 Double sided mobile pinnable panels framed in anodised aluminium frame and mounted on a sturdy white frame with locking castors. 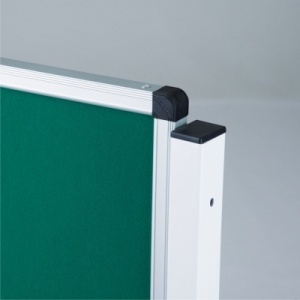 These height adjustable panels can be mounted in either portrait or landscape formats. 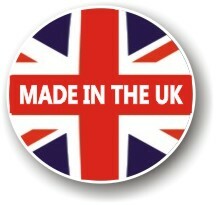 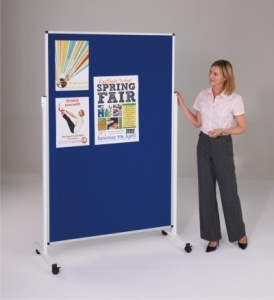 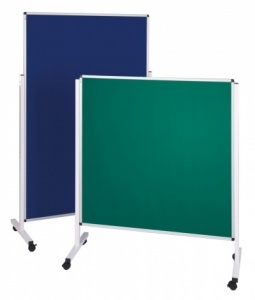 The notice boards are available in a choice of Blue, Red, Green or Grey loop nylon finishes.